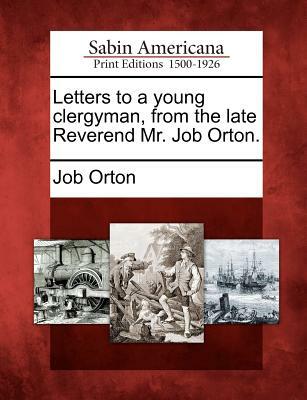 Letters to a young clergyman, from the late Reverend Mr. Job Orton. Letters to a young clergyman, from the late Reverend Mr. Job Orton. Letters to a young clergyman, from the late Reverend Mr. Job Orton. Title: Letters to a young clergyman, from the late Reverend Mr. Job Orton.